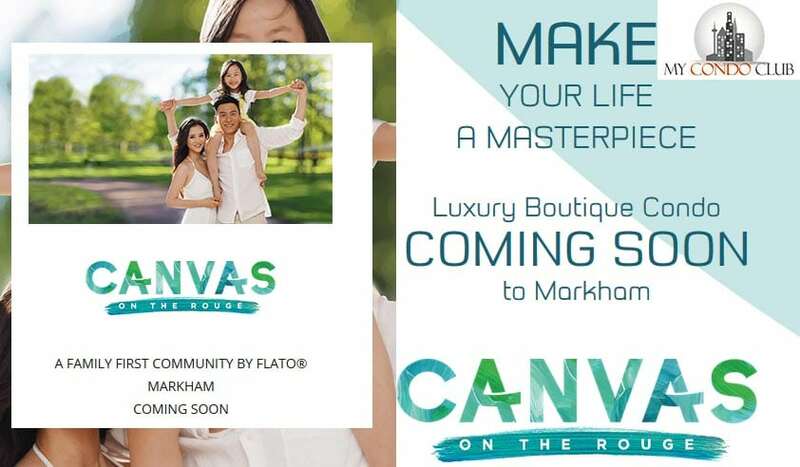 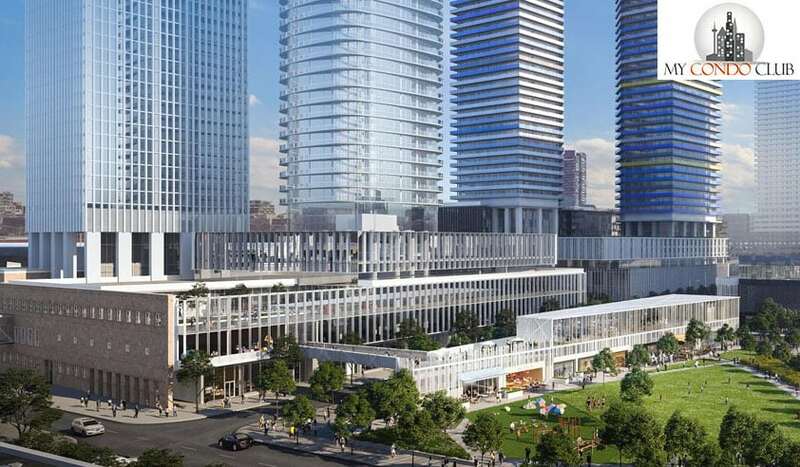 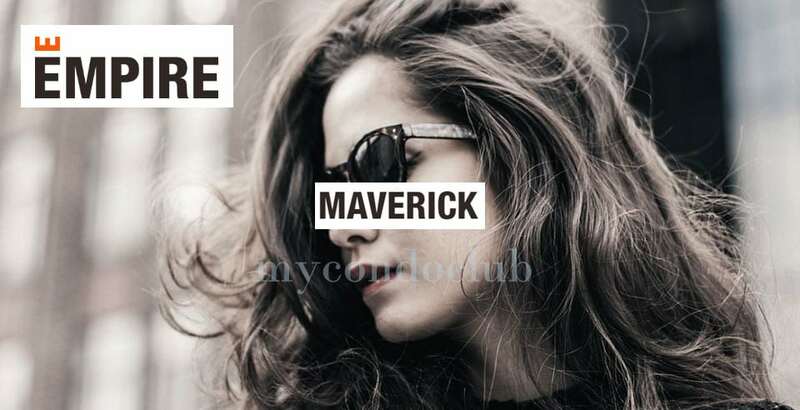 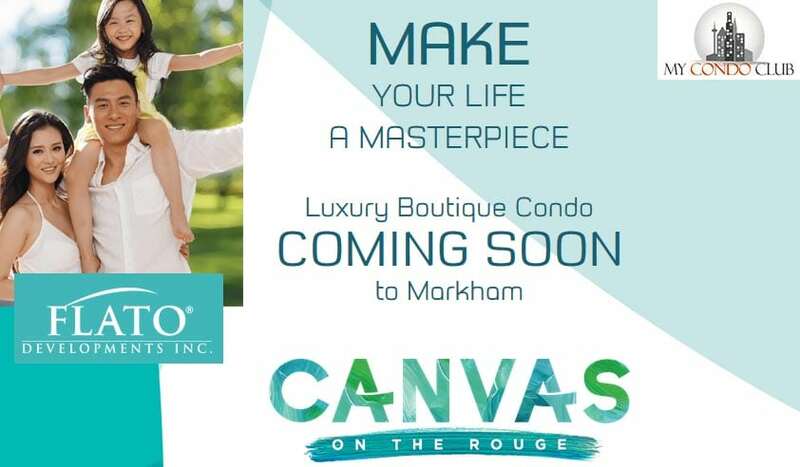 Canvas On The Rouge Condos by Flato Developments is a new condo development at 9700 Ninth Line, Markham, located right at Ninth Line and Donald Cousens Pkwy. 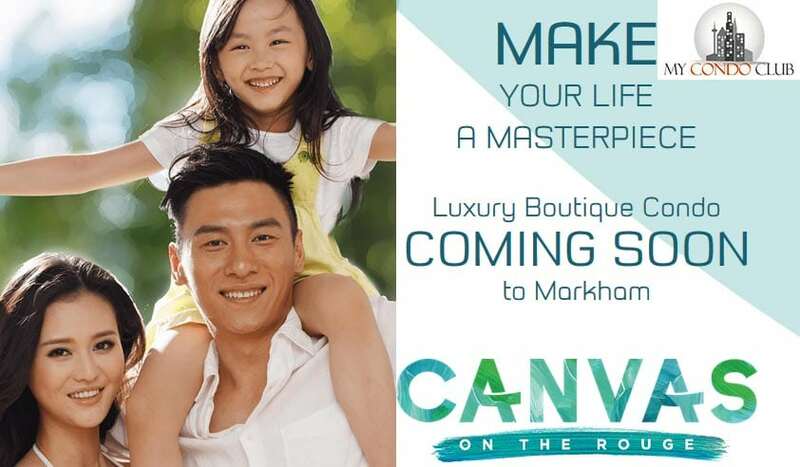 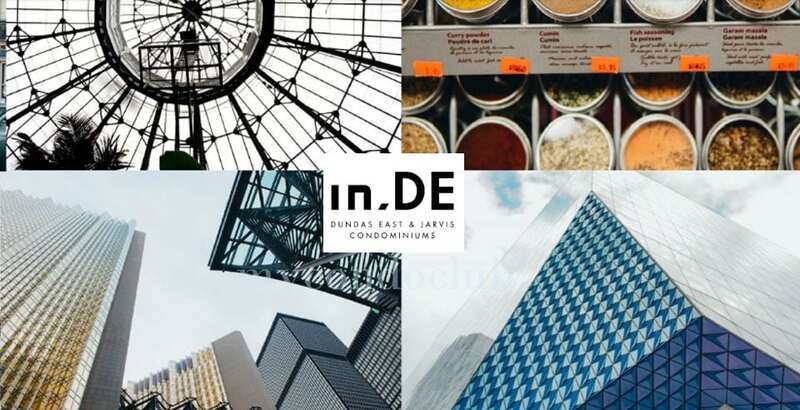 This development will be a new community in Markham. 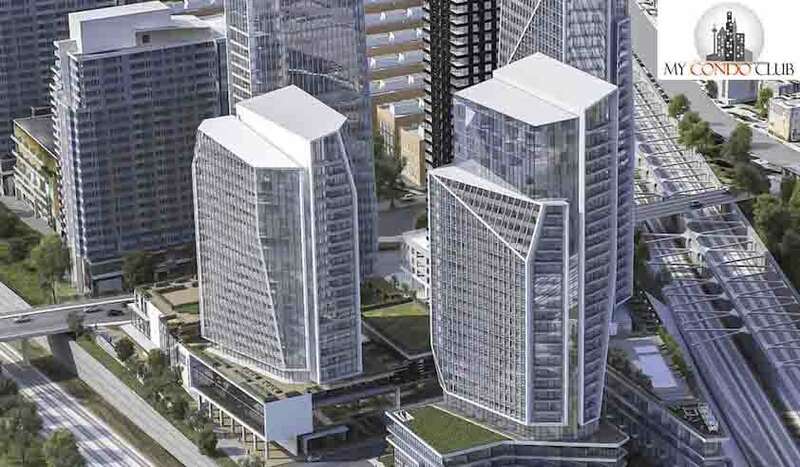 Luxurious condo suites in a condo tower. 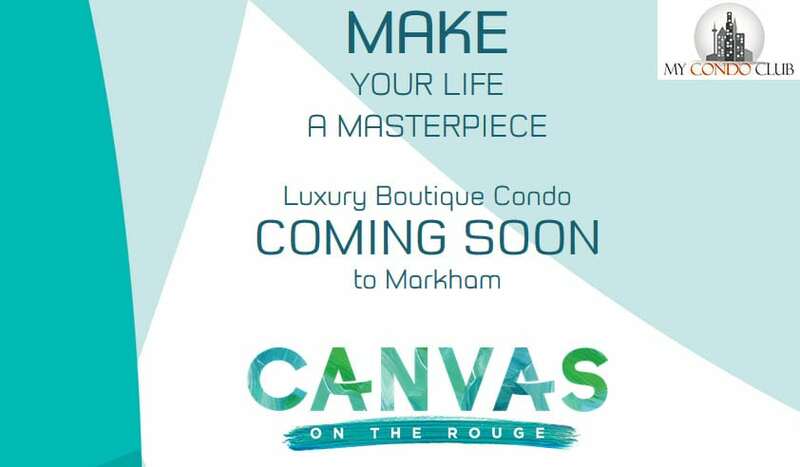 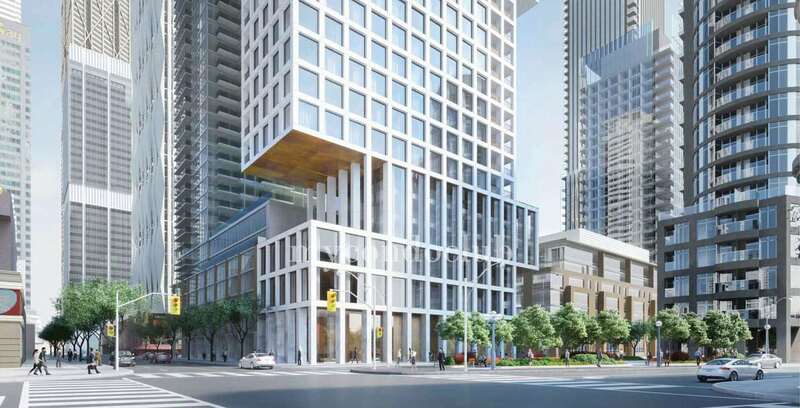 Canvas On The Rouge Condos will have retail space in the grade level.